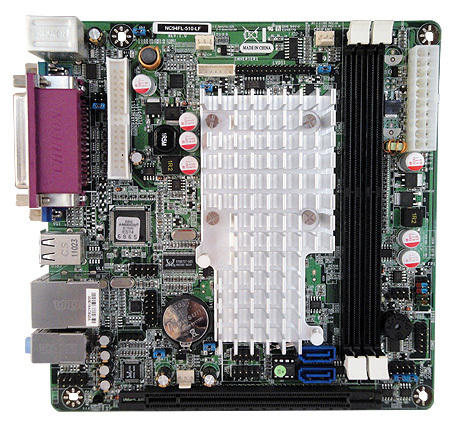 NC94 Series :: JNC94FL-525-LF / 510-LF / 410-LF :: Intel NM10 Chipset :: Atom Dual Core D525 / D510, Single Core D410 (Pineview-D) :: Mini-ITX Motherboard :: JETWAY COMPUTER CORP. Description Change CPU temperature display. Revised History [A07]. Fix CPU temperature and throttling issue. [A05]. Update USB Legacy Support. [A04]. Fix occasional system hang when updating NVRAM.